We hold tryout sessions in May for the following seasonal year (Fall & Spring), and we hold tryouts in Jan/Feb for spring only. Any player can tryout out for the club, at any time, but may be limited on when they can play in games, if we are in a roster freeze window with a league, typically Nov-Dec & April. Player(s) interested in trying out for a team, who were unable to attend our tryout session(s), will attend team training session(s), and player offer(s) will be extended after player(s) have completed 2-3 training sessions. If you are currently registered with another club, please contact our Director of Coaching to get more details on how the transfer process works, this process may vary based on the player. *As long as there is an open roster spots a player can tryout at any time during the seasonal year - Please contact our DOC if your child is interested in trying out, to get more details on when a player can attend a team training session. Player Placements are for current members only. Players work on their PDI Badges (Player Development Initatives) during the seasonal year (Fall & Spring), and players who earn a higher badge (Select, Elite, Premier, or Showcase) are eligibile for a higher level team. Player(s) who do not, will go through the tryout selection process (in May) like a new player. To learn more about our Player Development Program - Please review Training Program Tab. 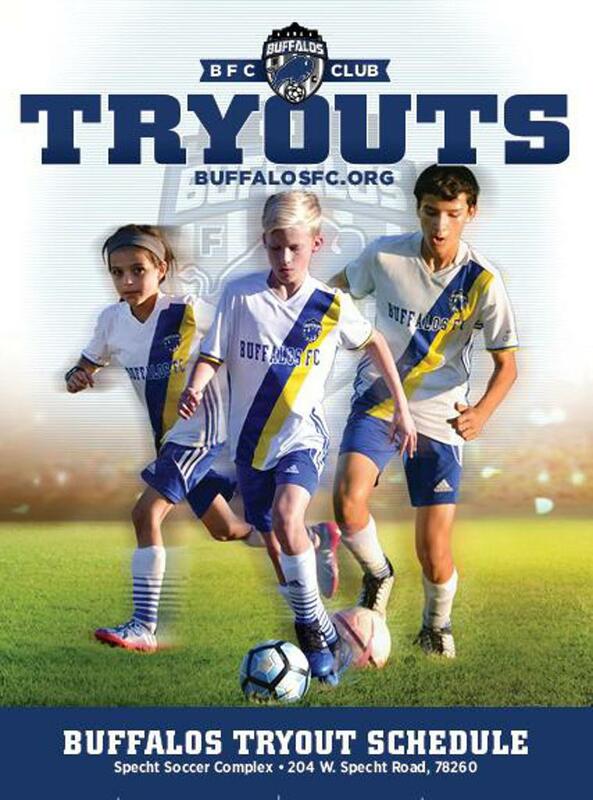 Player 10 years and younger do not need to "tryout" our Academy Program is a Open Registration which means any player interested we will accept as long as we have an open roster spot. Academy is a Pool Play format which mean it is very rare we would ever not have an open roster spot. We use the Academy ID Camp to identify players that may be advanced for their age so we can properly place them on the correct team.